A dart takes a fraction of a second to hit the board. It is hard to see how it actually fly on its trajectory. Watch this video for the slow motion recording of a dart in flight along its trajectory. Coming up in Tawau! 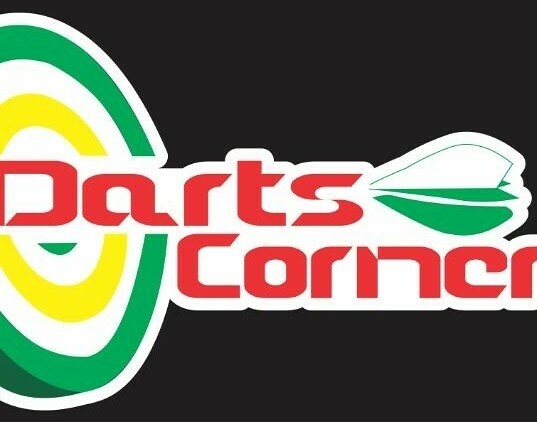 DARTS CORNER “Open Ceremony Tournament”. 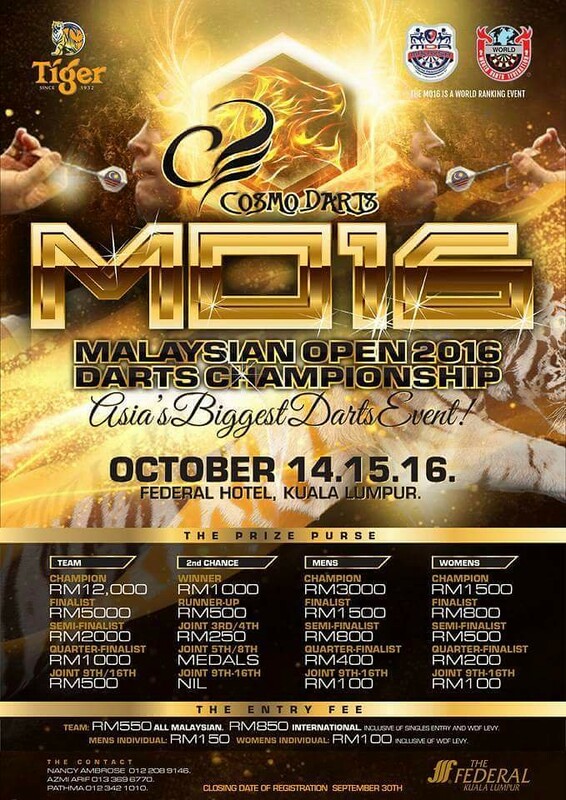 Darts Corner *Open Ceremony Tournament* Single Challenge will be held on 12th and 13th of November. 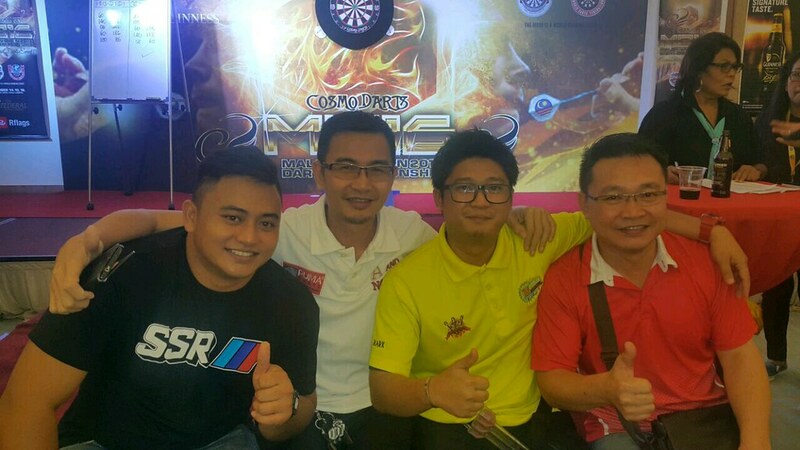 Venue: Darts Corner, Gaya Commercial Centre, Jalan Guru, Tawau. Max RT 12.99, handicap n burst rating rules apply(+0.31). Min 32 players Max 40 players. 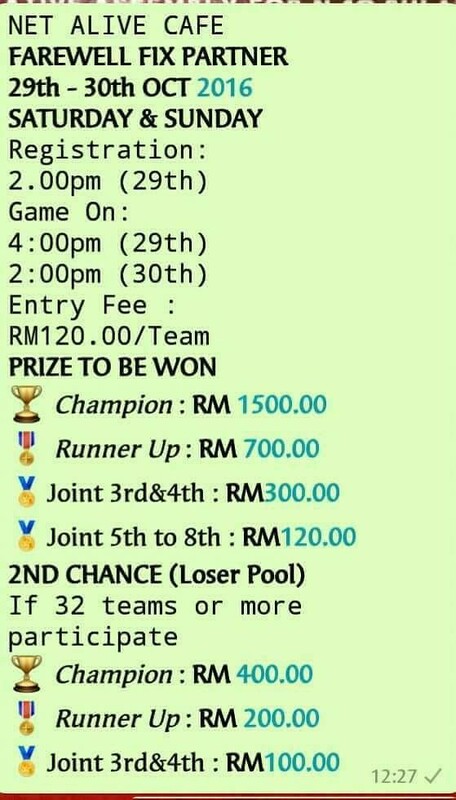 Registration Fees RM50 per Player. Dart Corner Facebook Fanpage here. Nine Count Rookie Challenge is back! 28th October, 2016 (Friday) at Nine Count Dart Lounge, Plaza 333, Penampang. 🎯Nine Count Rookie is back! Nine Count Dart Lounge Facebook Fanpage here. 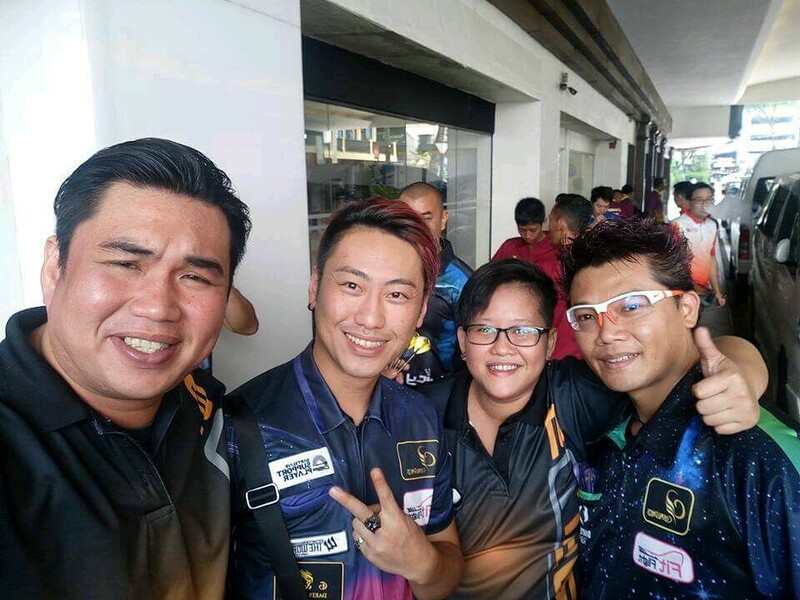 Campaign: Challenge DARTSLIVE Official Players in Global match. 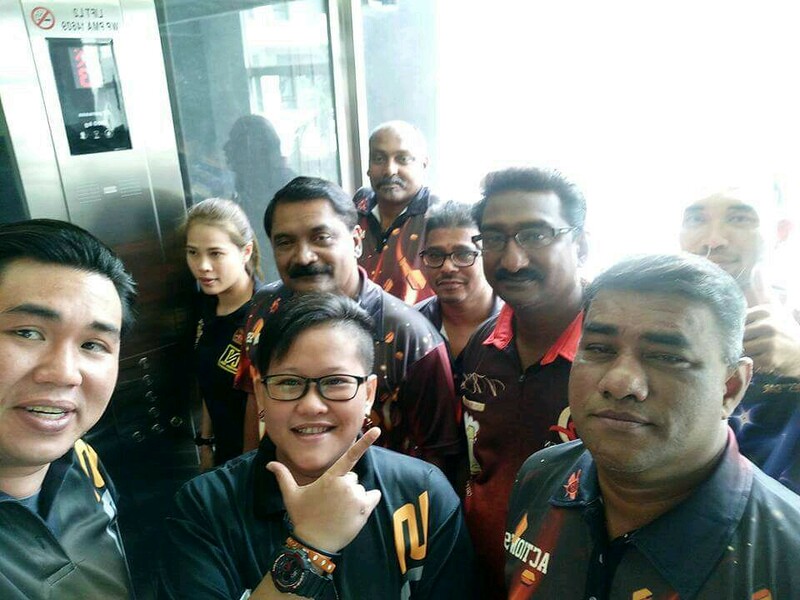 Nine Count Dart Lounge Campaign: Challenge DARTSLIVE Official Players in Global match. Available from 18th October to 3rd November, 2016. Scheduled days are Tuesdays, Wednesdays and Thurdays from 6pm to 9pm. 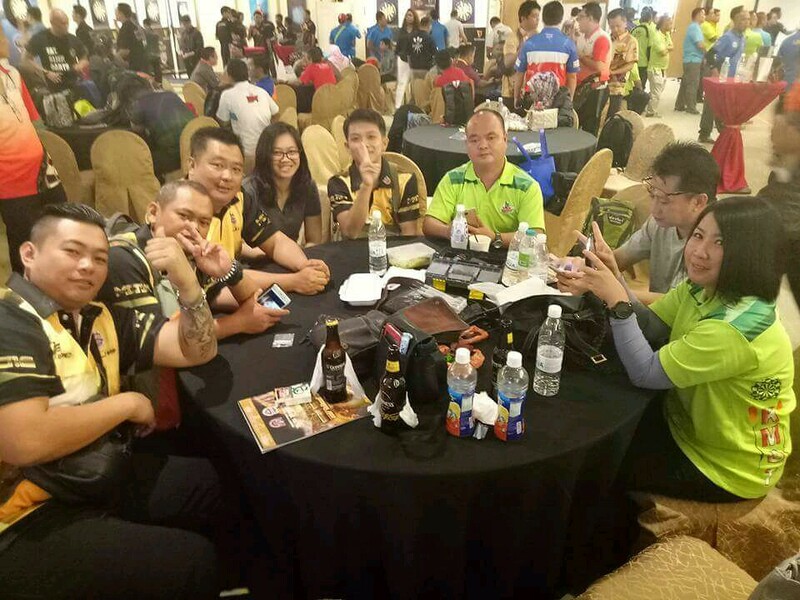 Head over to Nine Count Dart Lounge, Plaza 333, and play Global with the pros. 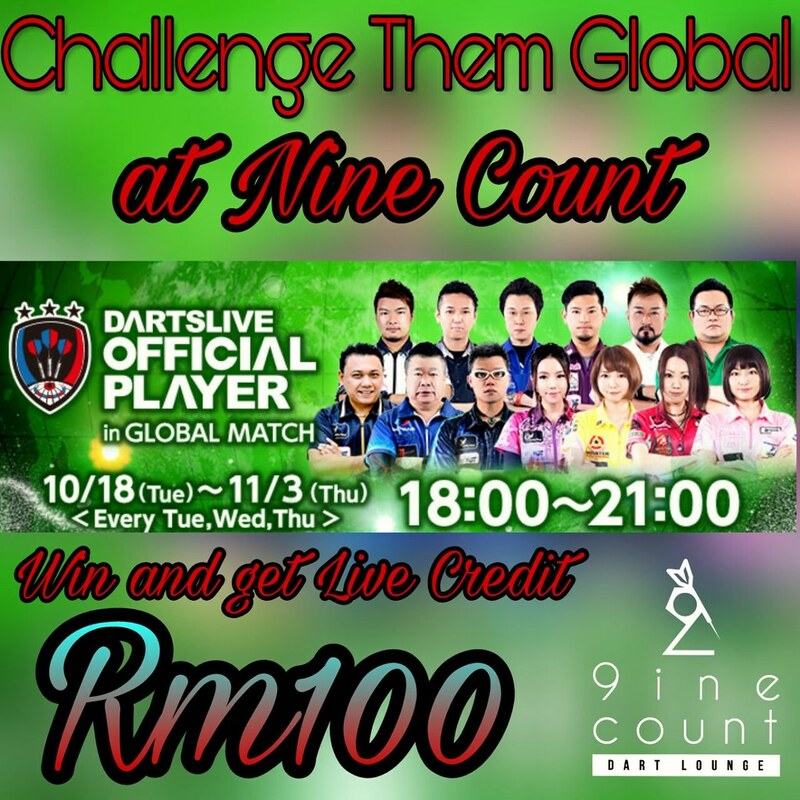 Nine Count Dart Lounge is giving away RM100 of Live Credits should you win your match. Coming up! 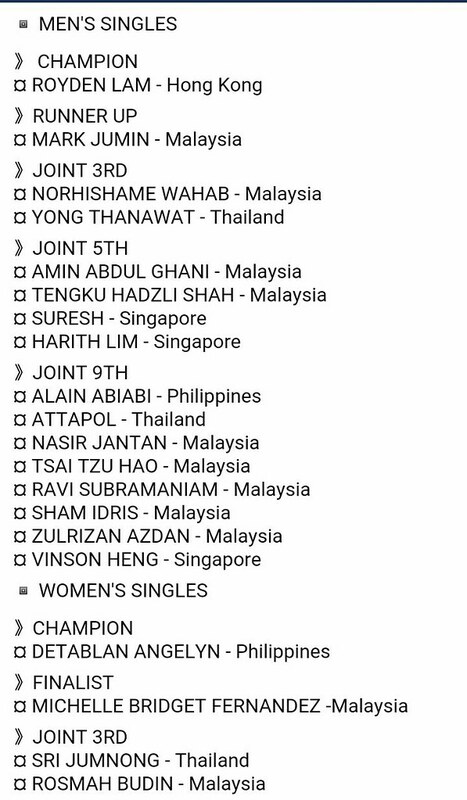 Net Alive Cafe Farewell Fixed Partner Doubles. Coming up! Net Alive Cafe Farewell Fixed Partner Doubles. 29th to 30th October, 2016 at Net Alive Cafe, Tawau. 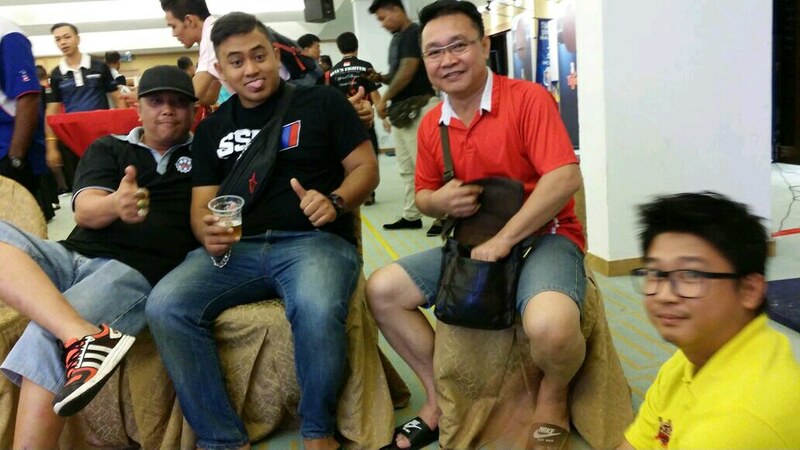 Top Thailand and Philippines players visiting Kota Kinabalu. Attapol Eupakaree of Thailand and Prussian Arceno of Philippines are in Kota Kinabalu on 27th, 28th and 30th October, 2016. Please refer to poster for dates and venues. 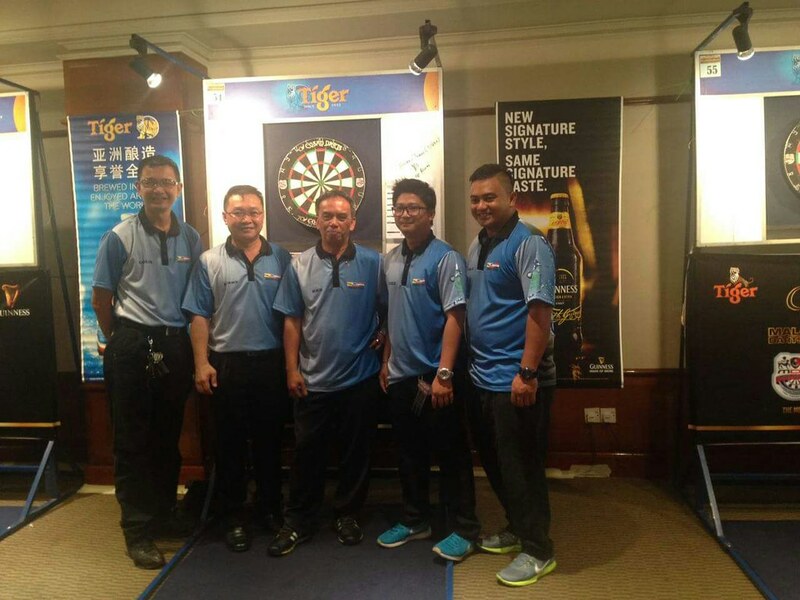 Participating outlets are Bess, BessToo, Happy Darts and Dart Kingdom. 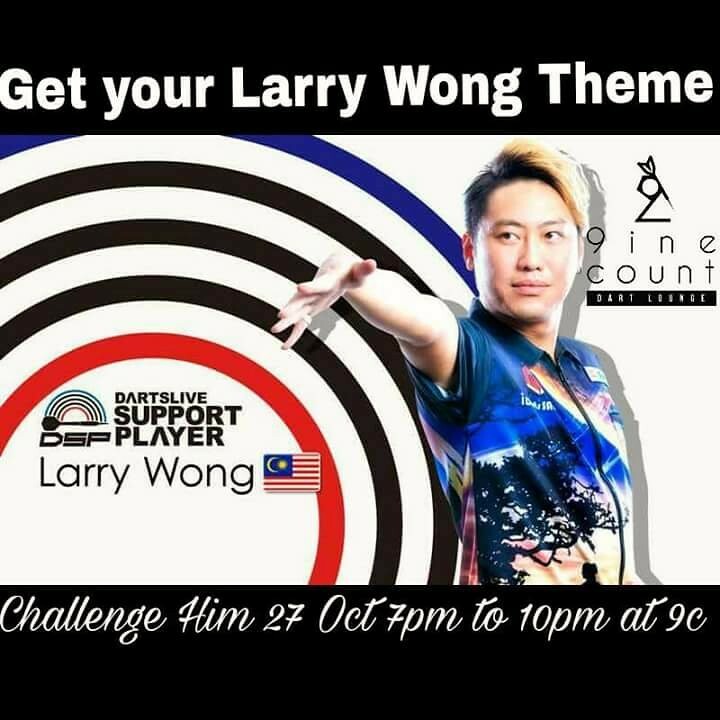 Larry Wong Theme – DARTSLIVE Support Player. 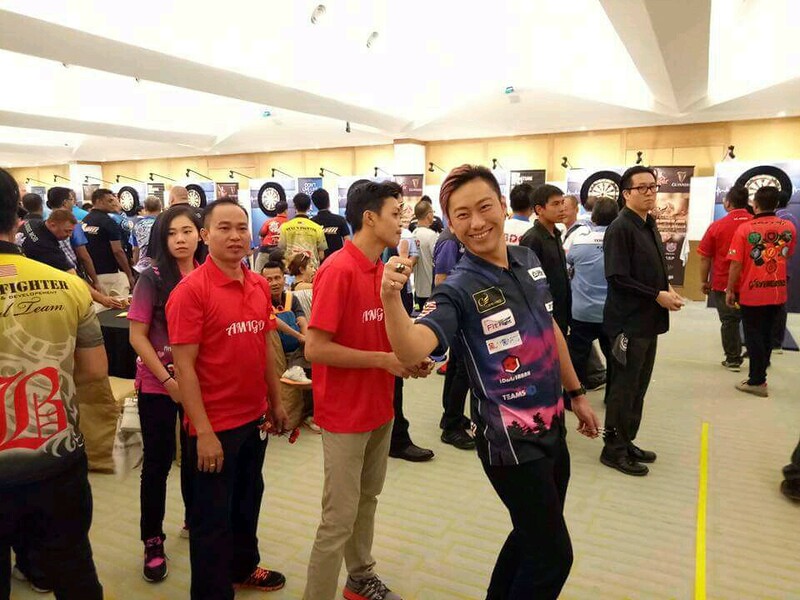 Larry Wong, Dartslive Support Player (Malaysia). Get your Larry Wong Theme! 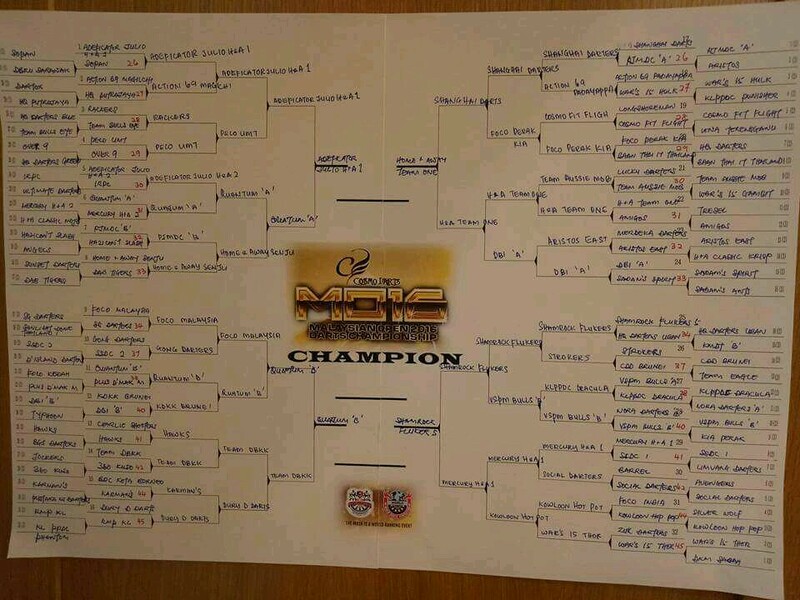 Challenge him to a game and get his theme! 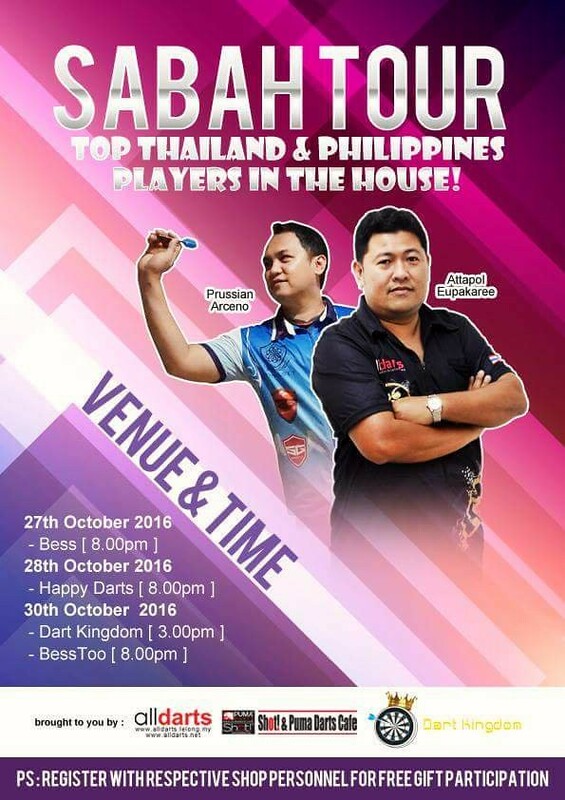 27th October, 2016 (Thusrday) at Nine Count Dart Lounge, Plaza 333 Penampang. 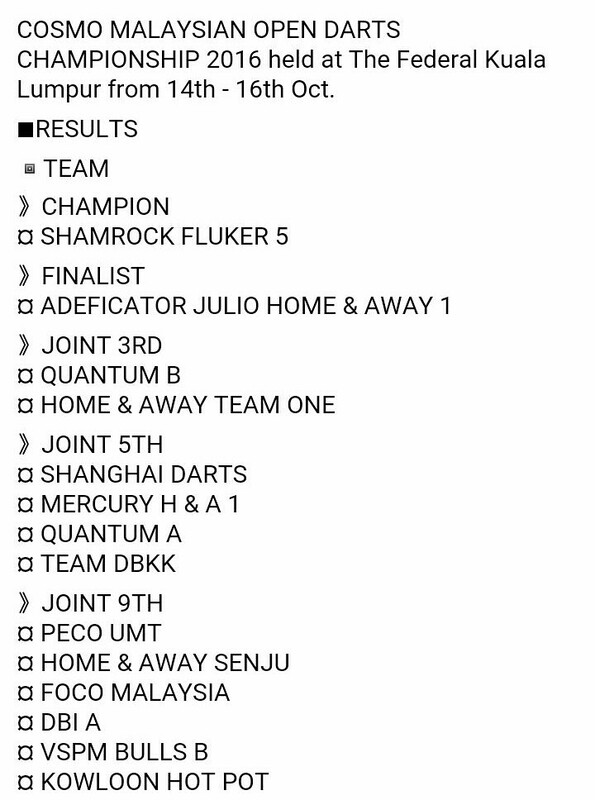 7 p.m. to 10 p.m.
Road to KL PHEONIX CUP THE DOUBLE Tournament 2016, 28th & 29th October, 2016 at 98 PUB & BAR. Registration due date 25th October 2016. For details and contacts, please refer to quote. ⭕Min 24 team to game on. 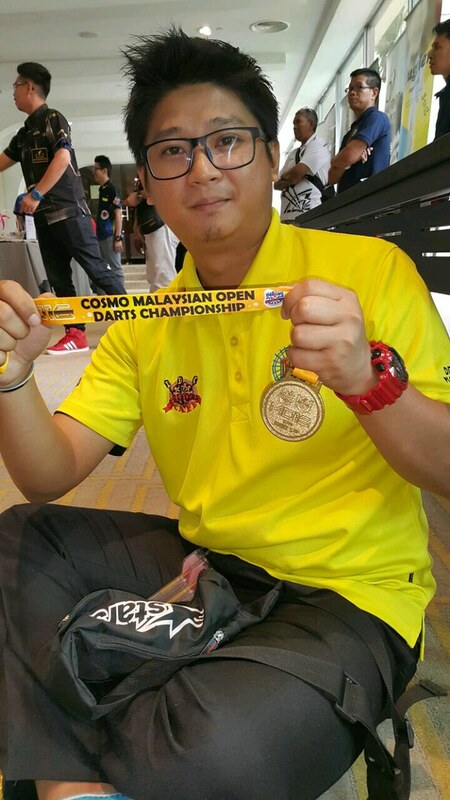 Top 8 ~ Medal + Certificate. 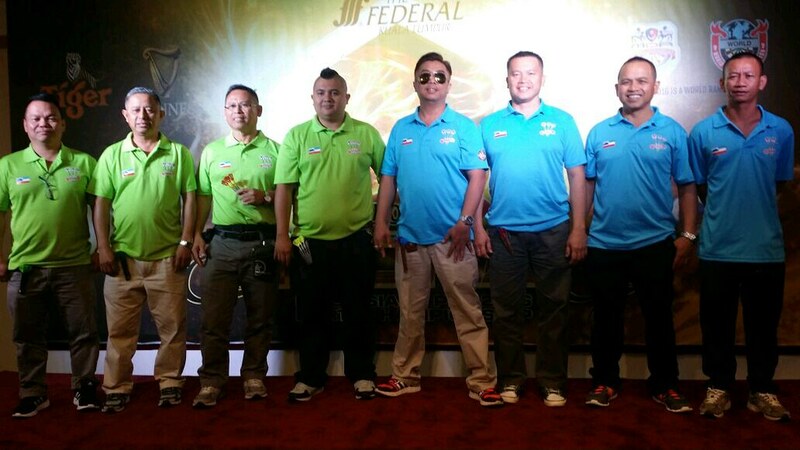 The Cosmo Darts Malaysian Open 2016 Darts Championship was held from 14th to 16th October, 2016 at the Federal Hotel, Kuala Lumpur. 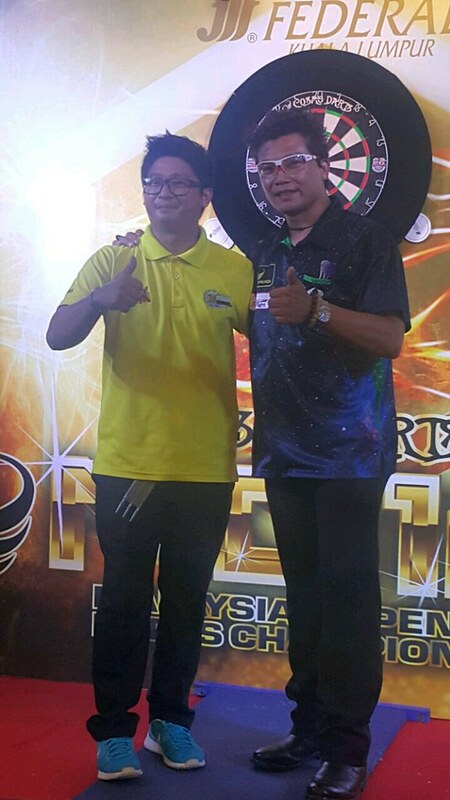 This year’s event saw the return of many Sabah darters, and arguably, the best performance by the Sabahans in recent years. 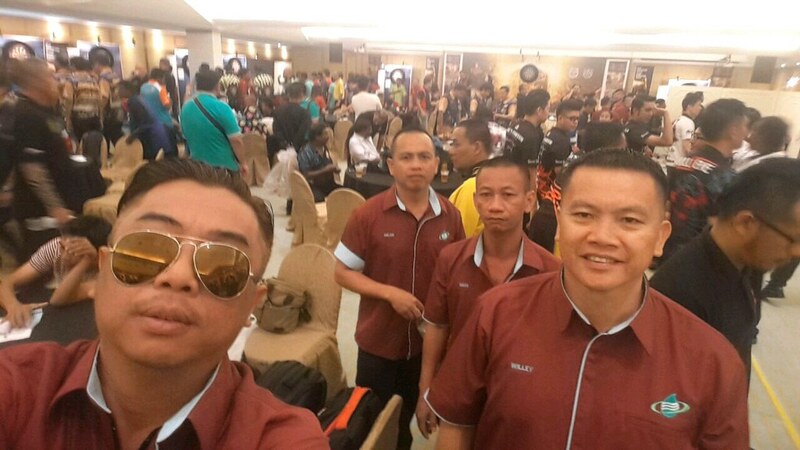 Among the Sabahans were HQ Darters, Team DBKK, Aritos and DKM Marudu. 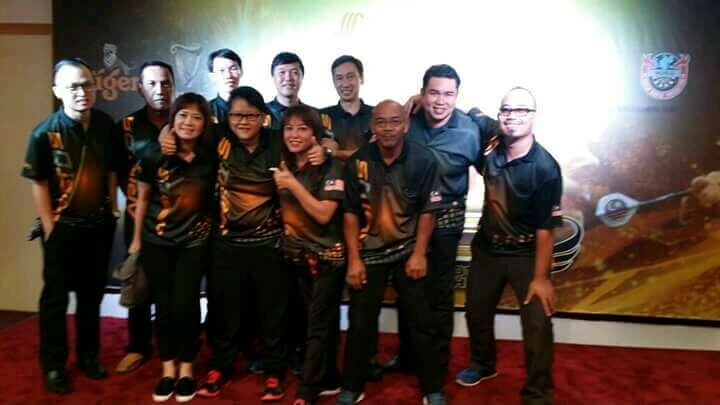 MO16 Team Event: DBKK Joint 5th. Photos courtesy of Daniel Tan. 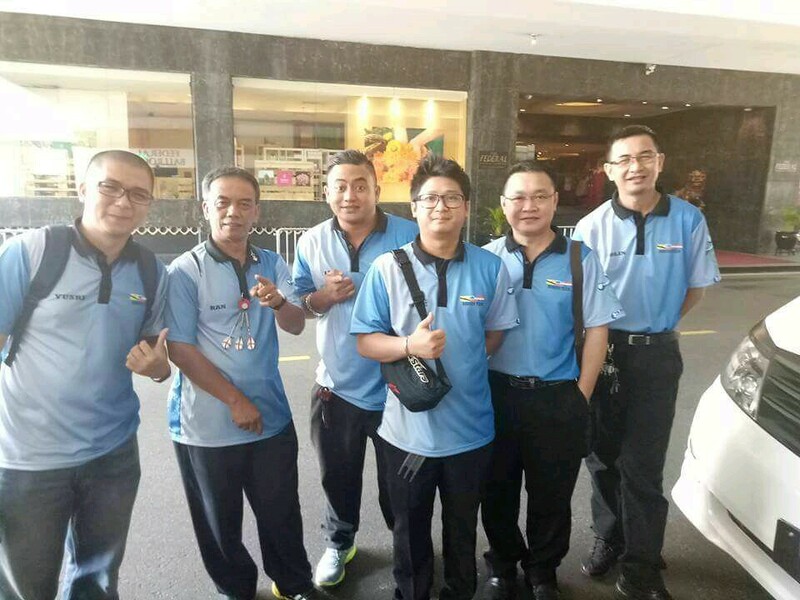 November: DDC Papar Double Master 2016 Edisi Ke-6. 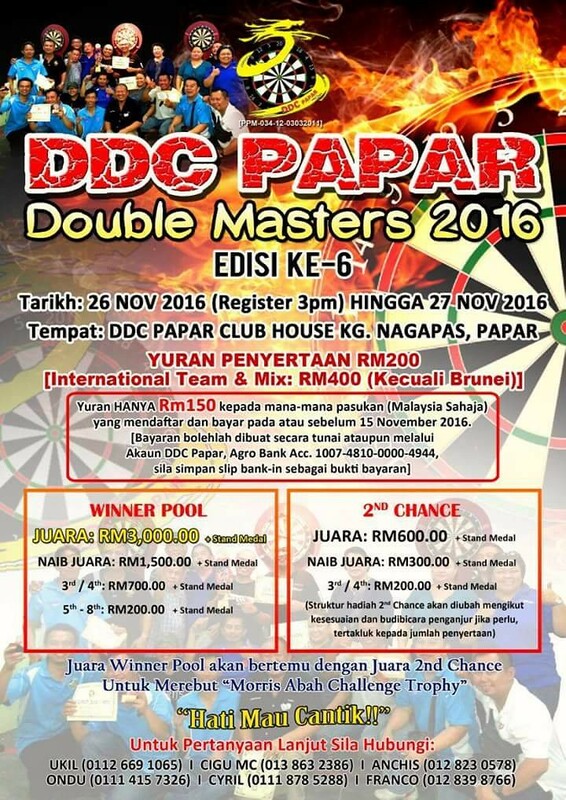 Coming up in November: DDC Papar Double Masters 2016 Edisi Ke-6. 26th to 27th November, 2016. DDC Papar Club House. Kg Nagapas. 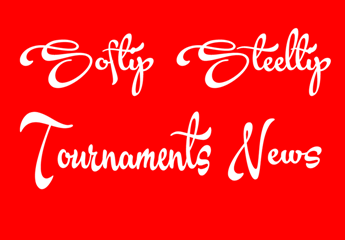 The last major steeltip tournament for 2016. Please refer to details and contacts in the event poster. Early bird registration: 15th November 2016.